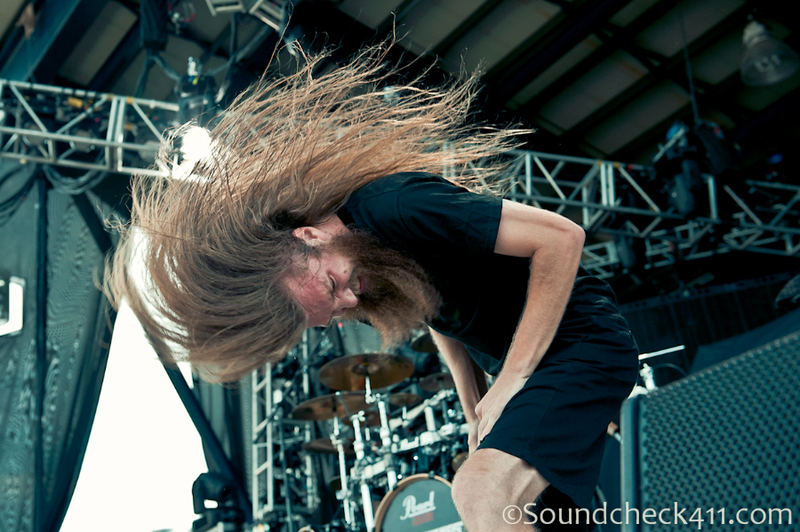 Once in a blood moon, a sound will arise that is headbang inducing like nothing of its time. Certain elements are reminiscent of past prodigies, but from the moment it’s heard, it instantly enslaves. 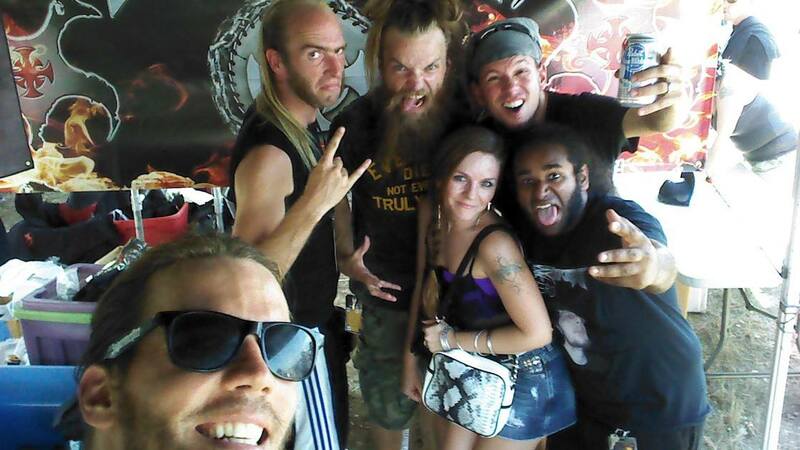 For masses of metalheads, this year’s blood moon band is Battlecross. 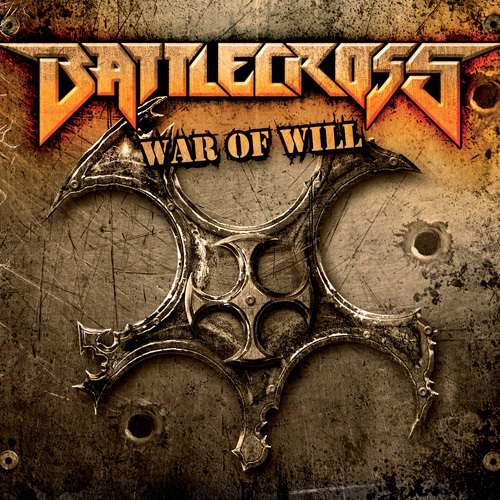 Force Fed Lies, Flesh & Bone and Get Over It are the ‘go to’ thrash tracks on the latest Battlecross release ‘War of Wills’, on an album engorged with mane whippin’ ammo. War of Wills has received excellent reviews from the likes of Revolver and Decibel, and has tracks consistently ranking on SiriusXM Liquid Metal’s Devil’s Dozen, manifesting the band’s rise to fame. 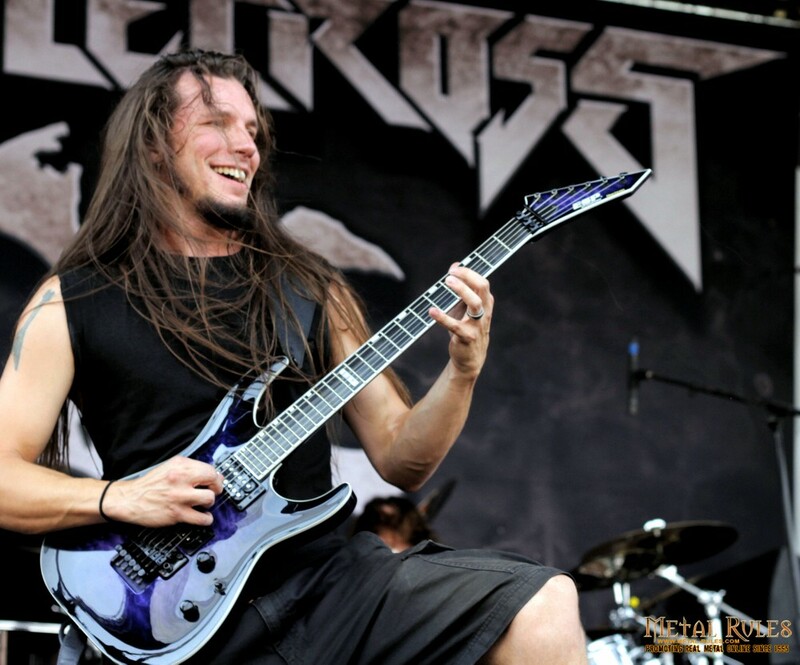 Despite the recognition, Battlecross members have proven to be well grounded during recent visits to Austin for this summer’s Mayhem Fest, followed by the Death Angel tour. This Detroit based crew has undoubtedly dealt with a harsh existence in that impoverished, industrialized zombie-land, however any harbored hostility is masked by their infectious optimism. Expect them to kill it full force on stage, with Tony(Asta) smiling like a deranged game show contestant. This entry was posted in Reviews and tagged Battlecross, Death Angel, Decibel, Detroit, Mayhem Fest, Revolver Magazine, Sirius Liquid Metal, Tony Asta. Bookmark the permalink.